View Midway's latest results and announcements and learn about our leadership team. Welcome to the Midway Investor Centre. Here you will find the most up to date investor-related information about the Company, our performance and corporate governance. Our announcements to the market are archived here along with our statutory reports. The Midway Board of Directors and management team are detailed below. Mr McCormack was the founding Director of Midway in 1980. Mr McCormack holds a Bachelor of Business and has a long-term commitment to the Australian forest products industry, holding senior positions with both the National and the Victorian Association of Forest industries (having served as President of both associations). Mr McCormack is the current President of the Australian Forest Products Association. Mr McCormack is a member of the Audit and Risk Management Committee. Mr Price holds a Bachelor of Science (Forestry) and a Post Graduate Diploma in Business Management, has attended the International Executive Programme at INSEAD in France and is a graduate member of the Australian Institute of Company Directors. Before joining Midway, he has held a number of senior management positions in the hardwood plantation sector and has also run his own consultancy business. 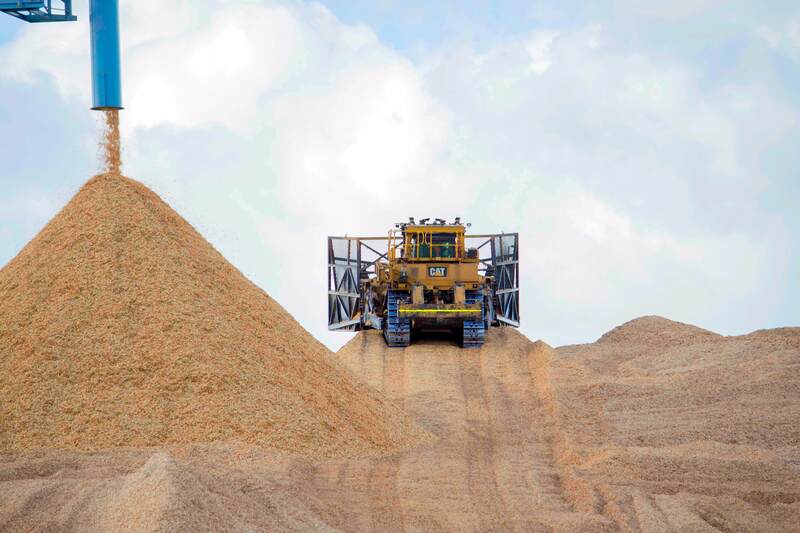 Mr Price has over 30 years' experience in the forestry sector. He is also currently a Director of Forestworks Ltd, an organisation which provides training packages to the forest industry. Mr Bennett holds a Diploma in Civil Engineering and a Graduate Diploma in Industrial Management. He has extensive background in production management, particularly in the manufacture of high volume/ low margin products for use in civil engineering construction. 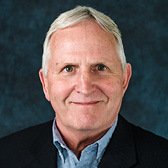 Mr Davis holds a Master of Business Administration, a Master of Agricultural Science, and a Bachelor of Forest Science. Mr Davis is currently a non-executive Director of Nufarm Limited, where he chairs the Health, Safety and Environment Committee and serves on the Audit and Risk, and Human Resources Committees. He is also a nonexecutive Director of Primary Health Care Limited, where he is a member of the Risk Committee. Mr Davis was Managing Director and CEO of AWB Limited from 2006 to 2011. He was also Chair of VicForests from 2011 to 2016. 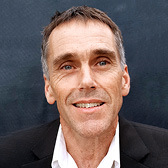 He is currently the Chair of Greening Australia, and a Trustee of The Nature Conservancy. Mr Davis is the Chairman of the Remuneration and Nomination Committee, and a member of the Audit and Risk Management Committee and the Occupational Health & Safety and Management Systems Committee. Mr Gunnersen holds a Bachelor of Business (Agricultural Commerce) and is a graduate of the Australian Rural Leadership Programme. 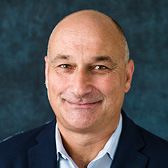 He is Executive Director of Gunnersen Pty Ltd and a Trustee of the JW Gottstein Trust with over 25 years' management experience in forest industries businesses across: resources, operations, finance, IT, compliance, sales and marketing within Australia and overseas. Appointed as a Director on the Board of Midway in 2012, he is Chairman of the Occupational Health & Safety and Management Systems Committee. 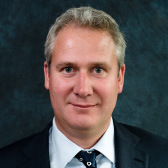 Mr Gunnersen is currently a Director of Chebmont Pty Ltd.
Mr Gunnersen joined the Board in 2018 and has 15 years of corporate, investment and capital markets experience, more recently in Asia. Tom is currently a Director of Equities for a Global Investment Bank based in Hong Kong, and is also a Director of Chebmont. Tom holds a Bachelor of Arts from the University of Melbourne and an MBA (Finance) from Bond University. 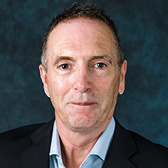 Mr Keene holds a Bachelor of Economics and is a Fellow of the Australian Institute of Company Directors. He has a strong commercial and agribusiness background, having held the position of Managing Director of GrainCorp Ltd between 1993 and 2008. 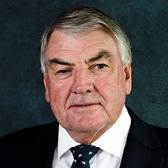 In 2007, Mr keene awarded the NAB Agribusiness Leader of the Year. 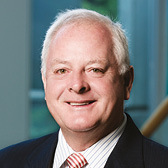 He was appointed a Director of Midway Limited in 2008. He is the former Chairman of Allied Mills Ltd and Grain Trade Australia and also a former Director of Cotton Seed Distributors Ltd. 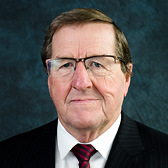 He is currently a Director of AACo Ltd. Mr Keene is Chairman of the Audit and Risk Management Committee and is a member of the Remuneration and Nomination Committee and the Occupational Health & Safety and Management Systems Committee. Leanne is an experienced ASX non-executive director, Audit and Risk committee and Nominations and Remuneration committee chair with broad general management experience gained through an international career in the mining, rural, government and not-for-profit sectors. She has extensive international and domestic marketing experience and brings international customer relationship management, stakeholder management (including governments and investment partners) and team leadership experience in China, Japan, Mongolia, Singapore, South America, Europe and India. Leanne is an experienced leader of transformational change having lead organizational restructuring, disposals and acquisitions, including integration. She has strong skills across Marketing, Business Analysis, Contracts, Procurement, Logistics, Accounting and Business Improvement along with an advanced ability to facilitate complex negotiations. Having worked extensively in high-corruption jurisdictions such as Mongolia and China, Leanne has developed a strong risk and compliance focus. She is a Non-Executive Director, Chair of the Audit Committee and member of the Nominations and Remuneration for Orocobre, an ASX200 lithium Miner with operations in Argentina. 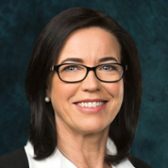 She is also a Director and Chair of the Audit Committee for Quickstep, an ASX manufacturing company delivering advanced composite solutions to the global aerospace, defence, automotive and other advanced manufacturing sectors, and a Director and Chair of the Nominations and Remuneration Committee for the Australian Meat Processor Corporation (AMPC). Leanne is a member of the New South Wales Council for Women’s Economic Opportunity and winner of the 2019 NSW Business Woman of the Year Award. Mr Roffey joined Midway in 1994 and holds forestry qualifications and is currently Marketing and Development Manager. Mr Roffey has formerly held management roles in resource supply, operations and plantation estate management and has 29 years' experience in forest management and operations. 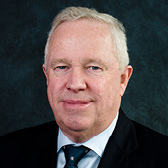 Mr Merrett joined Midway in 1993 and is responsible for all accounting, tax, group forecasting and capital management (including debt facilities). He is the Company Secretary for SWF and QCE. 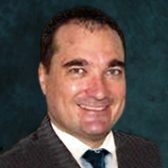 He holds a Bachelor of Commerce and has over 20 years of experience in finance, accounting and office management. Mr Hatcher joined Midway in 2004 and is responsible for technical services. He has formerly held management roles in operations and business analysis. He has a forestry degree, with over 30 years' experience in forest management, forest harvesting, plantation establishment, processing, forest certification and management systems. Mr Samsa brings over 20 years of industry expertise and is the Chief Executive Officer of the recently acquired Plantation Management Partners. 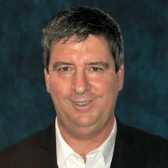 He has extensive knowledge and skills in forestry analysis and valuation, project development, technical management, and financial management and reporting. Glen is a member of the Institute of Foresters of Australia, and the Australian Institute of Company Directors. 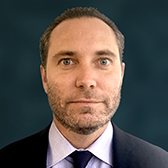 Mr Winthrop joined Midway in 2018. He holds qualifications in Forestry, Occupational Health & Safety and Project Management; with 28 years forestry management experience in Australia and internationally. Prior to joining Midway he held senior executive, operational and strategic planning roles. Ms Karzis is a practising lawyer with over 15 years' experience as a corporate and commercial lawyer, company secretary and general counsel for a number of public companies. Ms Karzis is the principal of Corporate Counsel, a corporate law practice with a focus on corporate governance for the ASX- Iisted entities, as well as the more general aspects of corporate and commercial law. 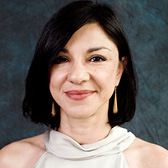 Ms Karzis is currently the Company Secretary of a number of the ASX-Iisted and unlisted entities, and is a member of the Law Institute of Victoria as well as the Governance Institute of Australia. Please direct your feedback to Midway via the form below with the details of your query. Manage your account online or research market data.